On the following pages you will find information on our two very popular annual tournaments, the Seniors Club Classic, for teams of four; and the National Seniors Pairs Championship. 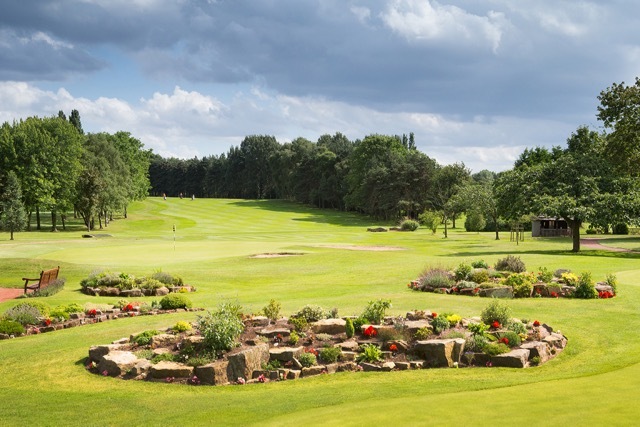 Both are matchplay knockout tournaments, played regionally in the early rounds, and with the semi-finals and final in one place in mid-October at Staverton Park again - an excellent and central venue. Entries for 2019 are now closed - sorry if you missed it ! We have, over the past couple of years, been asked if Ladies can enter these tournaments. The answer is "yes" they can and are welcome. There are, of course, calculations to be made concerning handicap allowances and you can find details on our Rules page. We also list well over 450 Seniors' Opens throughout the UK - if you are having one, or several, let us know. Or tell your Club Secretary. It's a free service. We have started the listing and you will find hundreds already on the following pages - in handy date order. Have a look - there might be one for yo. But come back to us regularly as we add more. And we also have details of the work we do with the Royal British Legion. We have an ongoing programme in which GCs hold a golf event (often one of the monthly medals) in aid of RBL. For this we supply souvenirs for each player and 'gold' medals for the winners - free of charge. We just ask that donations be sent in to the Poppy Golf office at RBL head office in London. For 2019, to commemorate the 75th anniversary of D-Day there is a very special D+75 Golf Challenge - there are further details on the RBL page of this website (see the list on the left). Please take a look at it and see if your Club could be involved. Thank you. We also have a special page dedicated to prostate problems - you'll find some information on something that affects a fair proportion of us Seniors. Worth taking a look. Click on the link on the left. Once again, a very warm welcome. The Seniors Golf Association is registered at Companies House as a non-profit company limited by guarantee. We do not release or sell your email or any other information to any other party.